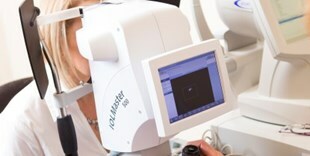 Dr Ashley Seawright is a General Ophthalmologist in Toowoomba, a medical doctor specialising in conditions of the eye. The practice provides comprehensive treatment of medical and surgical eye conditions such as cataracts, glaucoma, macular degeneration, medical retinal conditions, pterygium, and eyelid and eye surface disorders. “State of the Art” equipment is used. The practice is located at 53 Margaret Street, Toowoomba with ample on-site parking. Appointments can be made by referral from your doctor or optometrist. Contact details are provided in this website. Dr Seawright's Hours of operation are from 8am - 4pm Monday to Friday except Public Holidays. Click through to this section for useful information for patients both before your first appointment and before treatments subsequently booked. Referring doctors - this section offers our list of equipment and standardised referral form. 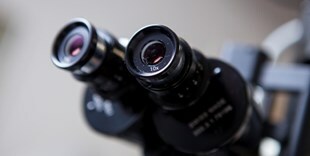 Click here for information about eye surgery options.